I was recently featured in our local free paper the Stouffville Free Press which comes in the mail on a monthly basis. 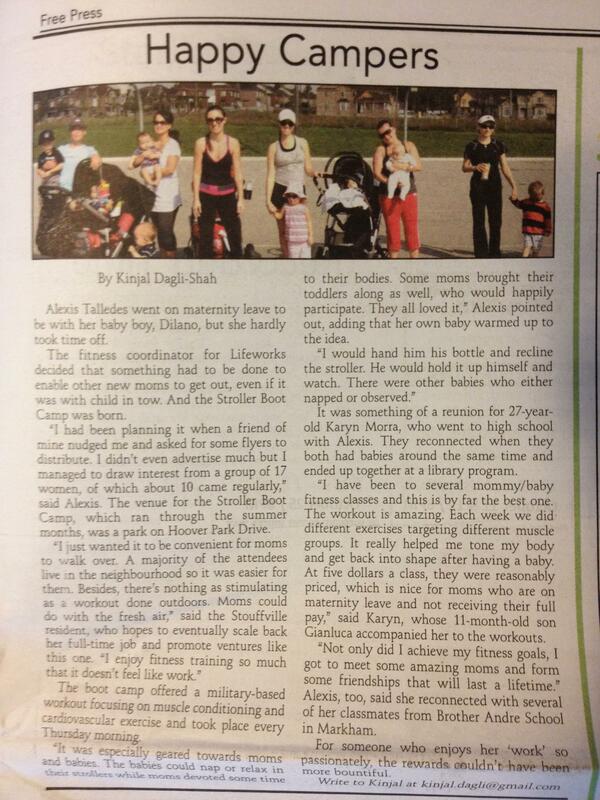 This gets distributed to all residents of Stouffville and hope that they take the opportunity to read what we’re all about and the great impact we have had on the mommy community. If you are not from the area, please feel free to read the article posted below. I am very thankful to Kinjal for writing such a fantastic piece.